Kirkland Harrison is a licensed medical aesthetician and facial specialist. 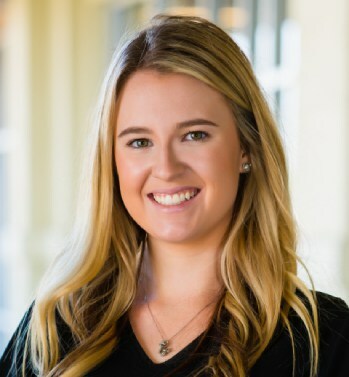 Pursuing her dream to help people feel as beautiful on the outside as they are on the inside, Kirkland completed her skin care training here in Ocala, Florida shortly after her time at the College of Central Florida. As a recent graduate, Kirkland offers clients a modern, innovative approach and the latest skin care technologies. In addition to a focus on educating clients on proper product use and home care solutions, she specializes in microneedling, HydraFacial’s, microdermabrasion, and several other skin therapy treatments. Outside of her field of work, Kirkland enjoys spending time with family and being outdoors.